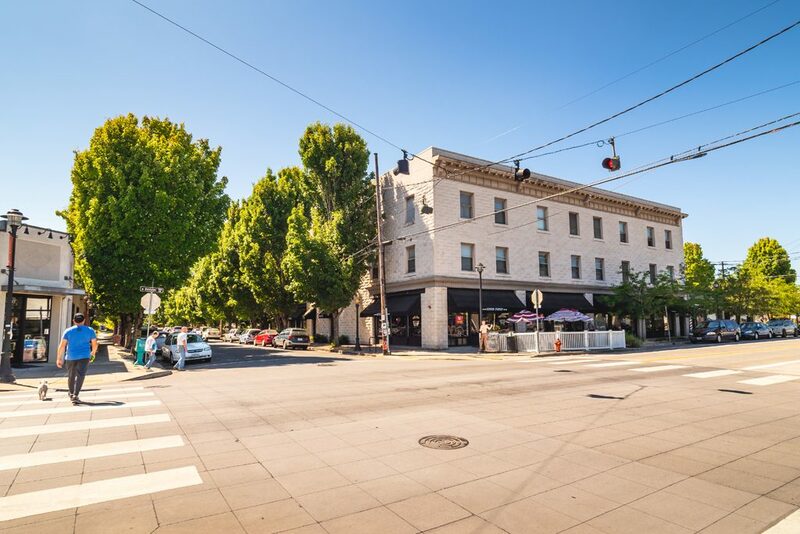 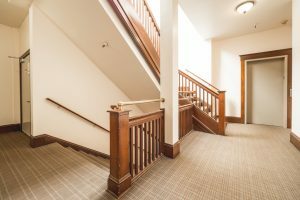 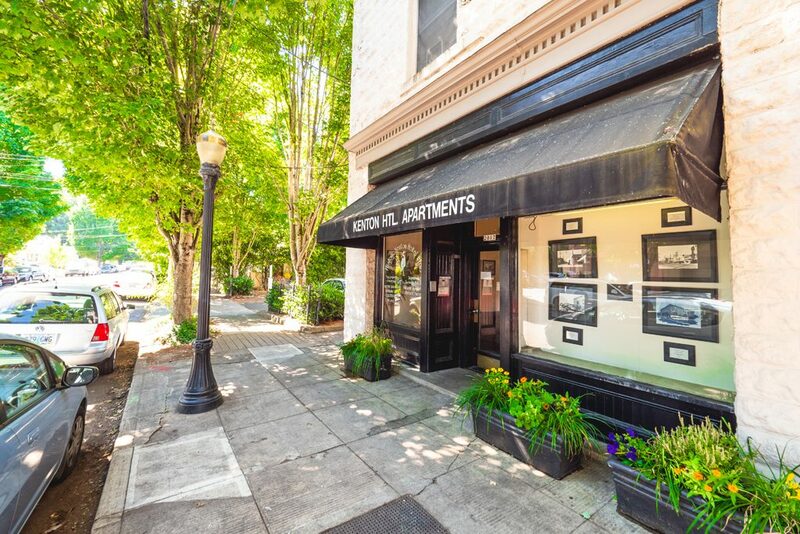 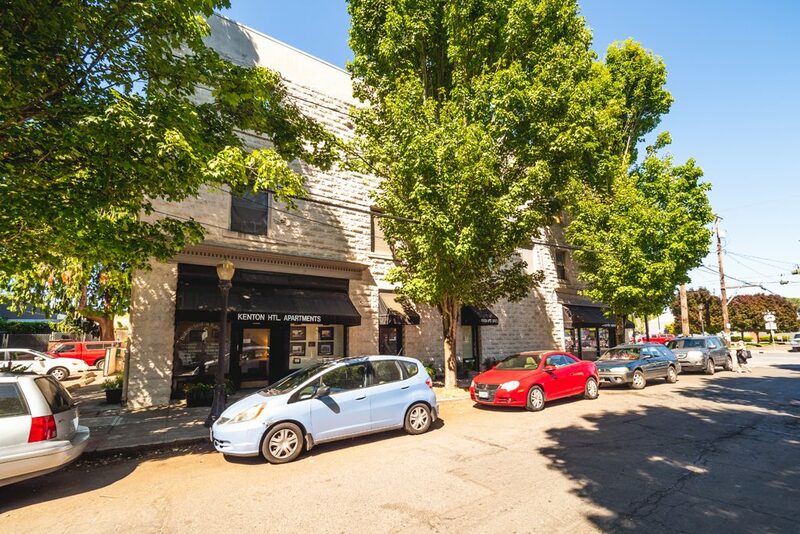 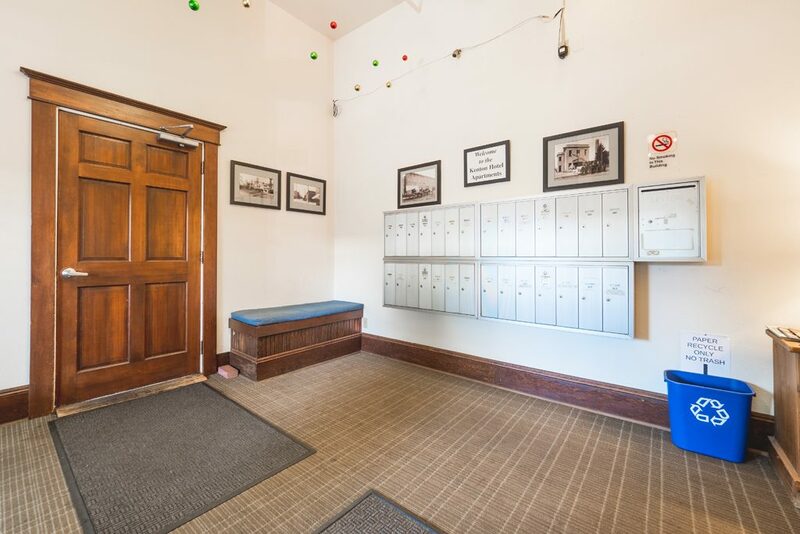 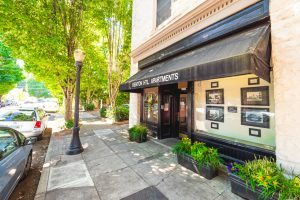 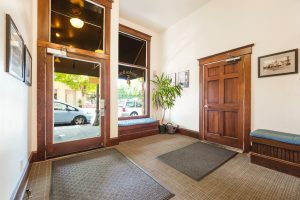 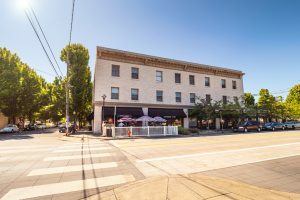 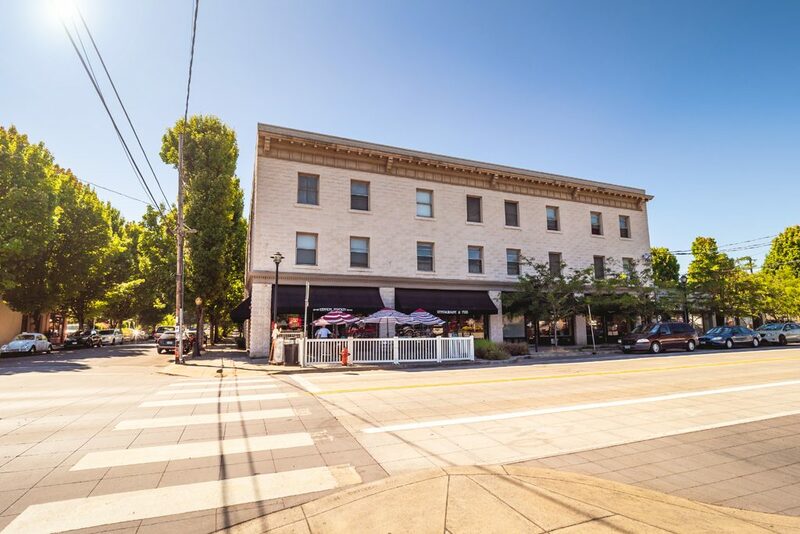 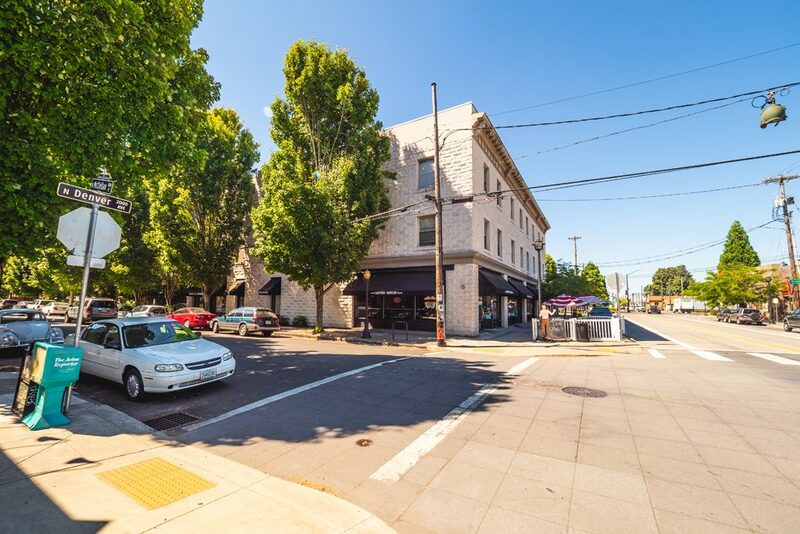 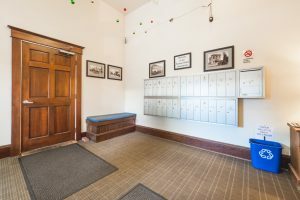 Kenton Hotel Apartments - Portland, OR | Norris & Stevens, Inc. 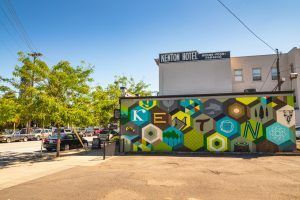 Built in 1906 as a hotel, the Kenton has a storied history. Left unoccupied for much of the 1980s, the Kenton was condemned in 1990 by the City of Portland and ordered demolished. 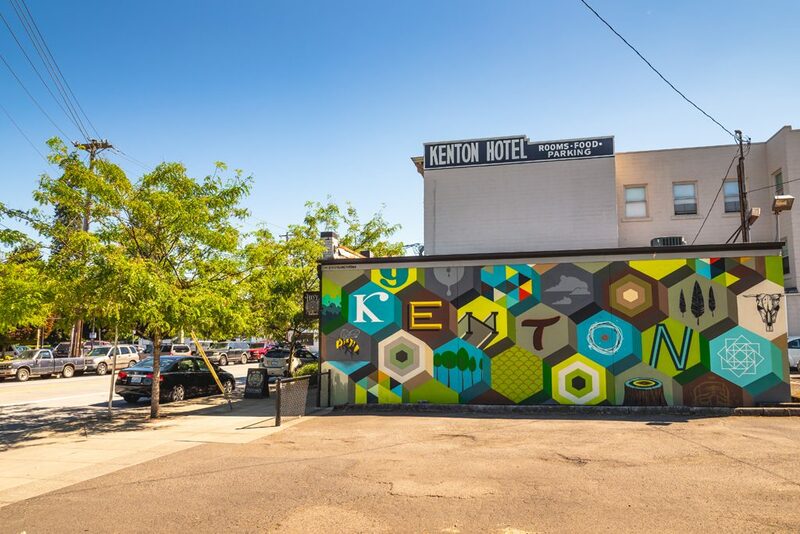 Rescued as the bulldozers were warming up, The Kenton is now on the National Register of Historic Places. 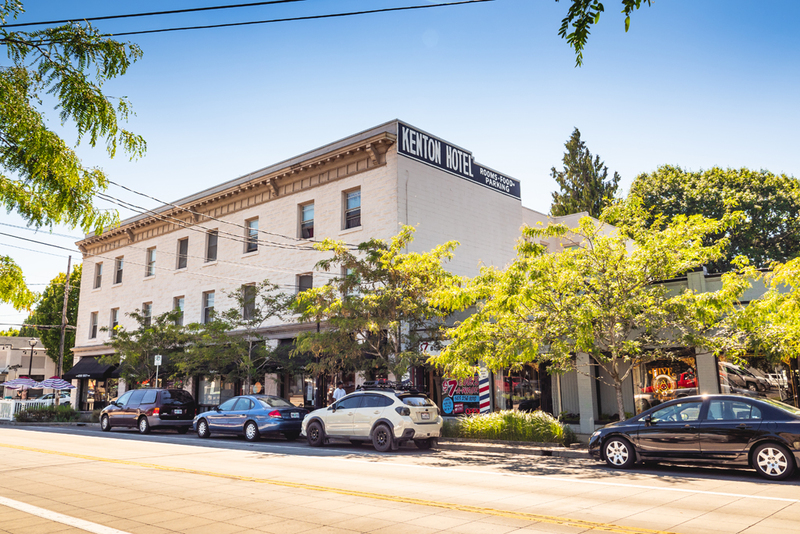 The apartments share the building with a McMenanmin’s-type pub and upscale Windermere Realty in the rapidly gentrifying Kenton Business District. The Kenton was renovated ‘from the studs’ and has all the modern amenities but the original architectural features have been retained.